Kage Wholesale Quick Release Fittings are a market break through. 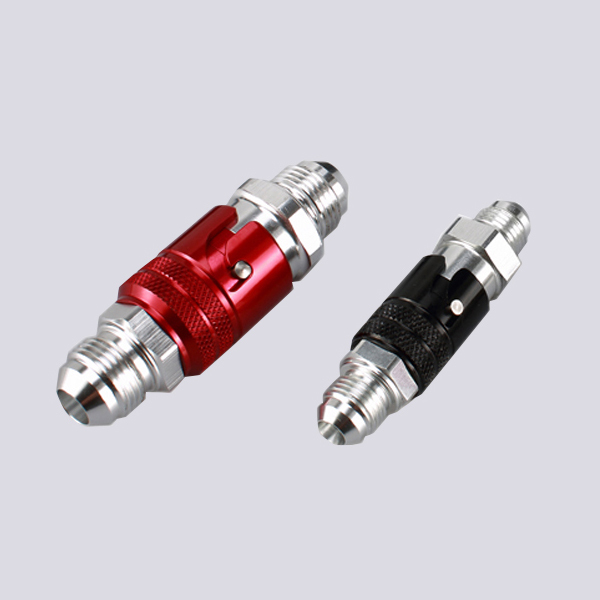 These light weight Quick Hose Release Fitting are made from billet 6061-T6 Aluminium. 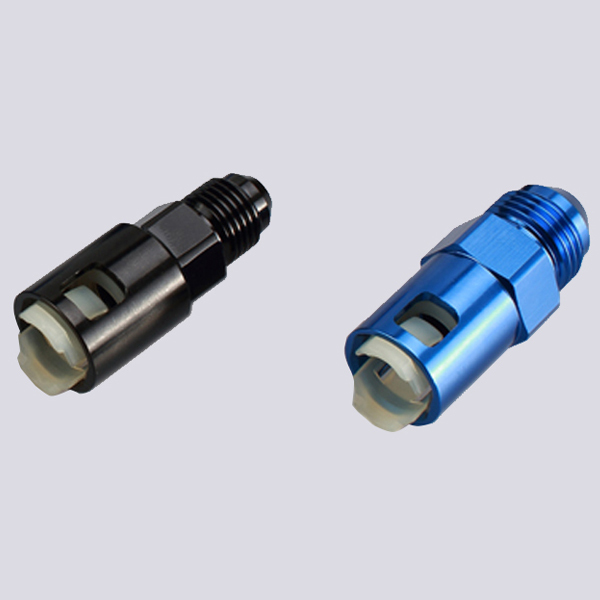 The Fuel Oil Connect Quick Coupling are double anodized to safe guard your fttings against corrosion. They have been tested and are a perfect choice for brake, clutch, and fuel lines connecting by hands in second. Looking for ideal Lightweight Aluminum Pipe Hose Fittings Manufacturer & supplier ? We have a wide selection at great prices to help you get creative. 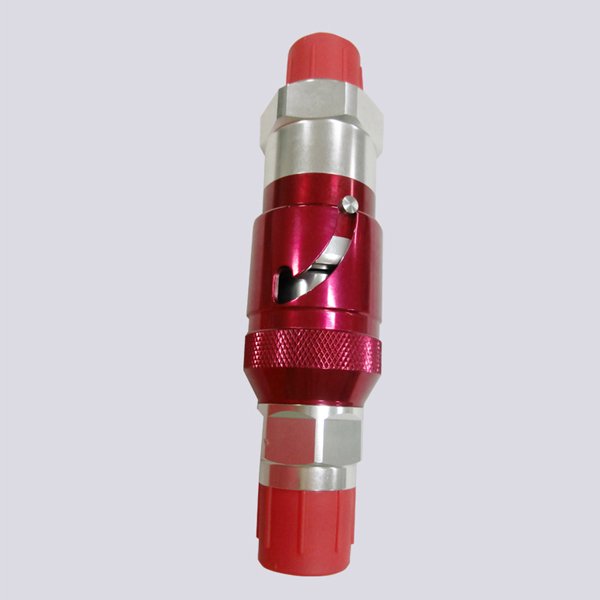 All the Performance Aluminum Pipe Hose Fittings are quality guaranteed. 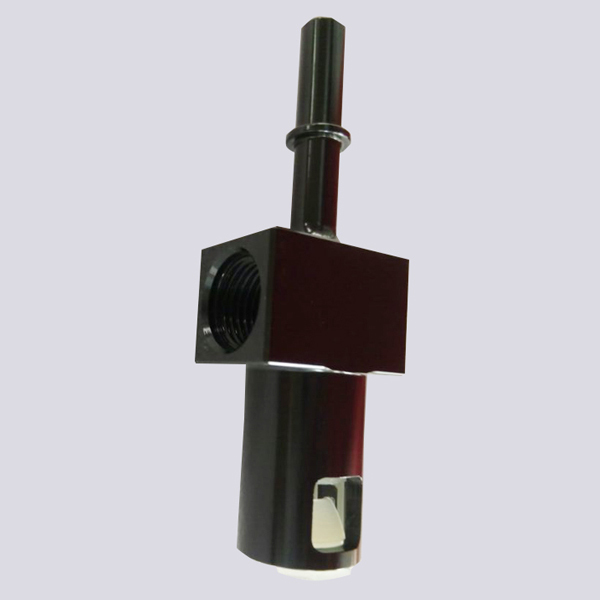 We are China Origin Factory of Coupling Quick Release Fitting. If you have any question, please feel free to contact us.